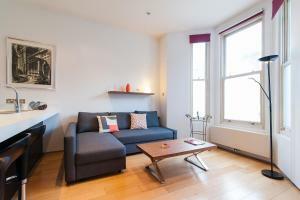 Earls Court Studios are self-contained studio apartments located in the heart of South West London. Free Wi-Fi is accessible throughout. Studios are .. 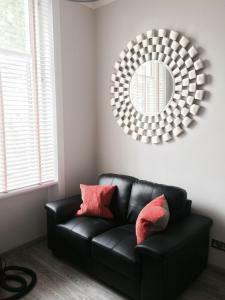 Located in London, FG Apartment - Earls Court Warwick Road 44 offers self-catering accommodation with free WiFi. The property features views of the ci..
D- Collection Chelsea Terrace offers accommodation in London, 800 metres from Stamford Bridge. 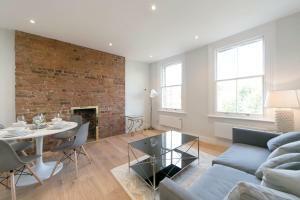 The unit is 900 metres from Chelsea FC. 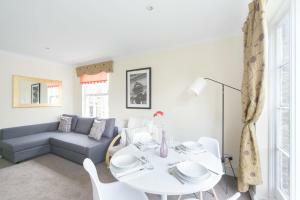 Free WiFi is pr..
Earls Court Garden Apartment offers accommodation in London, 800 metres from Olympia Exhibition Centre. The kitchen has a dishwasher, an oven and a t..
FG Apartment - Earls Court - Philbeach Gardens Flat 3 offers accommodation in London, 900 metres from Olympia Exhibition Centre and 1.3 km from Stamfo..
A 3-minute walk from West Brompton Tube Station, this Earl’s Court apartment from FG Property is located on the second floor and can accommodate up .. 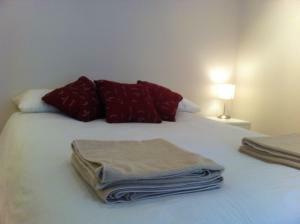 These bright self-catering accommodation are located in London’s Kensington and Chelsea borough. 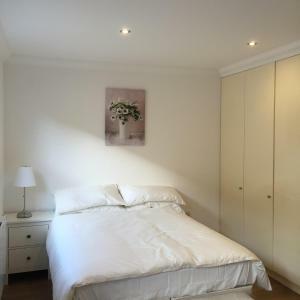 The luxury apartments are located 0.8 miles from th..
Warwick Road Apartment offers accommodation in London, 900 metres from Stamford Bridge and 1 km from Chelsea FC. 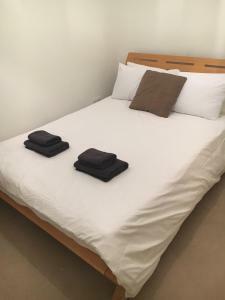 The apartment is 1.3 km from Olympia ..
Set in London, FG Apartment - Earls Court - Philbeach Gardens offers self-catering accommodation with free WiFi. 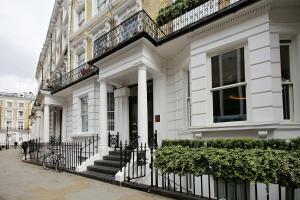 The apartment is 800 metres from Olym..
Chelsea 61 Luxury @ D Collection offers accommodation in London. The unit is 1 km from Stamford Bridge. Free WiFi is offered . A dishwasher, an oven .. Located in West London, Studio Exhibition Centre Earls Court offers self-catering accommodation with free WiFi access throughout within a 15-minute wa..
Earls Court Apartment Trebovir Road is located within London Zone 1 in Earls Court. This apartment features views of the city and is accessible to oth.. 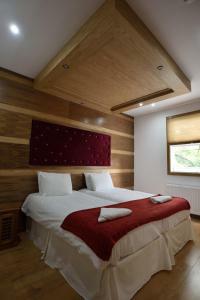 Featuring free WiFi, Court Apartments is situated in London, 1.1 km from Stamford Bridge. Olympia Exhibition Centre is 1.2 km away. The accommodation.. 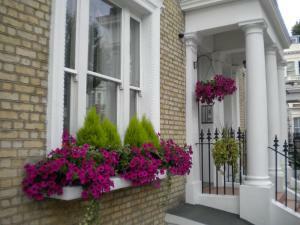 Flying Butler Earl's Court - Longridge Road is located in London, 900 metres from Olympia Exhibition Centre. 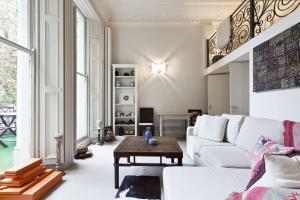 Stamford Bridge is 1.3 km from the proper..
Quaint Kensington Pied-e-terre offers accommodation in Kensington. 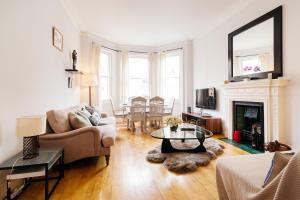 The property is located 1 mile from High Street Kensington. An oven and a microwav..
FG Property - Earls Court, Lillie Road offers accommodation in London, 800 metres from Stamford Bridge. 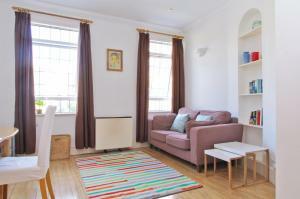 The property boasts views of the city and is 8.. 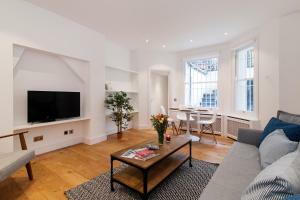 Featuring free WiFi throughout the property, LPD (London Prime Dwelling) is located in London, 700 metres from Stamford Bridge. Chelsea FC is 700 metr..
A unique collection of fashionable apartments, onefinestay offers different locations around Earls Court, in West End London, between Chelsea and Kens.. Featuring free WiFi throughout the property, Earls Court Apartments - Ongar Road is situated in London, 600 metres from Stamford Bridge. Chelsea FC is..